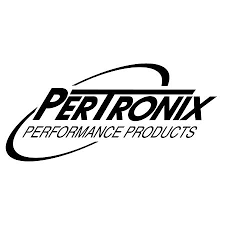 This listing is for a 12-volt, negative ground Pertronix Ignitor for Ford 2000, 2100, 2110, 3100, 3400, 4000, 4100, 4140, and 4200 series tractors with a 3-cylinder engine using a FoMoCo (Ford) distributor. P/N 1231. If you have any questions about fitment or compatibility, please contact us before purchasing.